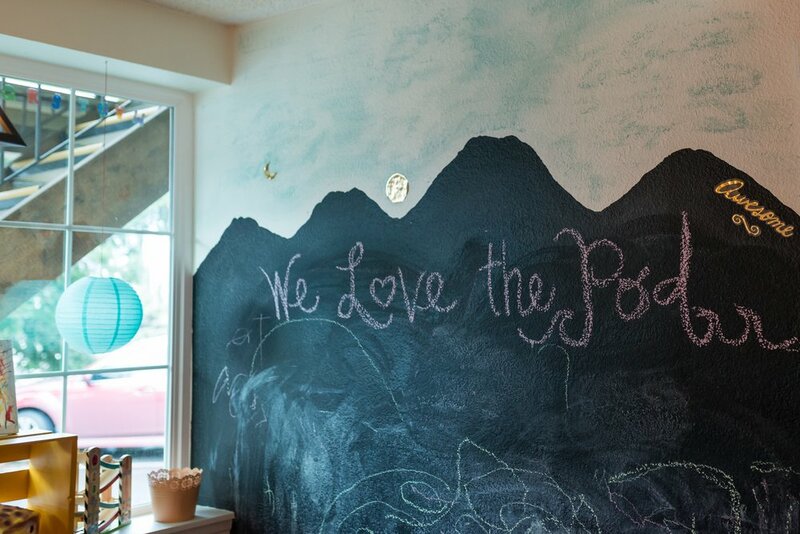 The Pod Works is Tacoma's first kid-friendly co-working + event space, empowering community and supporting small businesses! We've created a physical home base for the mompreneurial balance of work and play in the Pacific Northwest. From daily, round the clock access and amenities, easy going vibes and helping hands, networking and friendship for all ages, workshops, space rental, community resources and more. Moms' dreams are coming true at The Pod Works. Find out how you can join the Pod! We would love to have you join us.